JAE approached us to build a new responsive website for their business to showcase their latest projects and clients and the services they offer. The old website was build on a different platform which was dated so we first of all went about setting up a new hosting package for the website. We then build the website on our test server before moving the website over to the new hosting package and pointing their domain towards it. 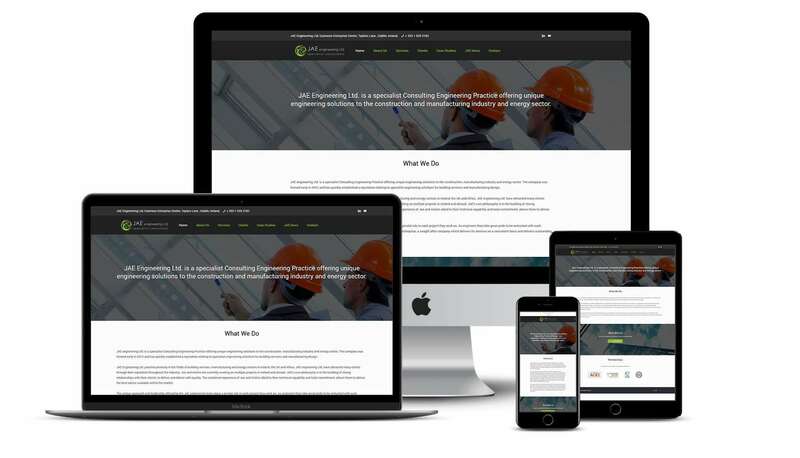 We created a new fully responsive optimised website for JAE Engineering with a content management system. We also put a maintenance plan in place to protect their website and apply regular software updates and run monthly backups to make sure everything is looked after.